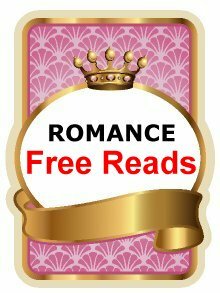 Authors and Publishers: Do you have a Permafree Romance on Kindle? Please complete the form below and we might share it via our newsletter. We don't guarantee that we will share it, but telling us about it gets you a higher likelihood than if we never hear about it.